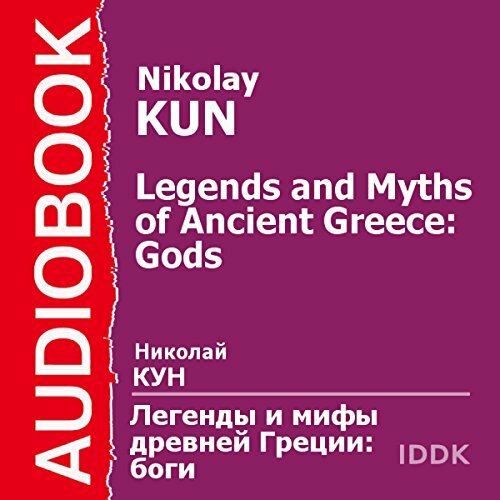 Showing results by author "Nikolay Kun"
The book contains a story about the gods of ancient Greece, written on the basis of the great works "Iliad", "Odyssey", "Aeneid". 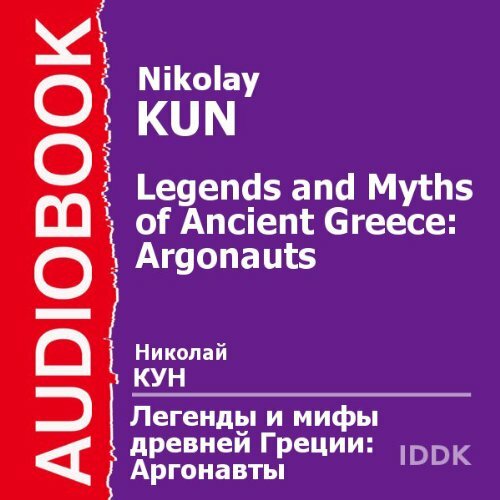 The book contains the myths about the Argonauts set out on the basis of the poem of Apollonius of Rhodes'"Argonavtika". The book contains the myths about the "Heroes" set out on the works of Hesiod, Ovid, Aeschylus, Homer, Moschus, Sophocles, Pausanias, Pindar, Euripides. The book contains the myths of Odysseus set out on the basis of Homer's "Odyssey". The book contains myths of the Trojan cycle outlined by the poem of Homer's "Iliad," the tragedies of Sophocles, poems of Virgil, Ovid's "Heroines", and fragments of other works. 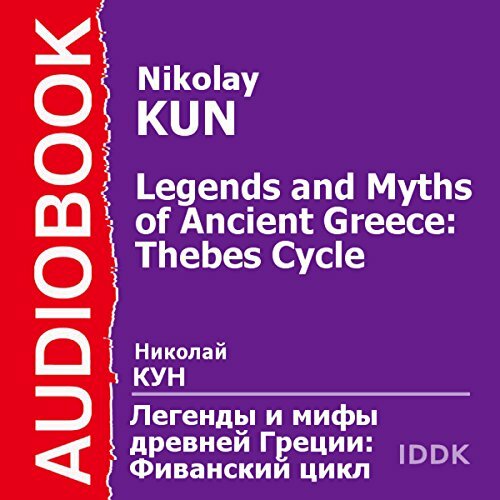 The book contains the myths of the "Agamemnon, and his son Orestes" and "Theban Cycle" myth of King Oedipus, Antigone, and Alcmaeon set out by the tragedies of Aeschylus '"Agamemnon" and Sophocles' "Oedipus Rex".